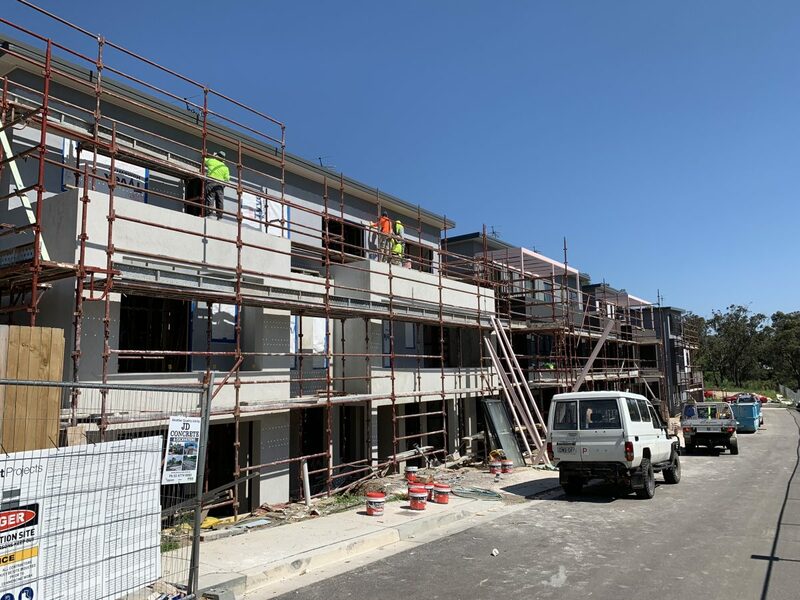 Located on Sydney’s northern beaches on a generally level site of 5,631m2, the project comprises 7×3 story residential townhouses and 6 apartments over a single level of basement comprising 14 car spaces. 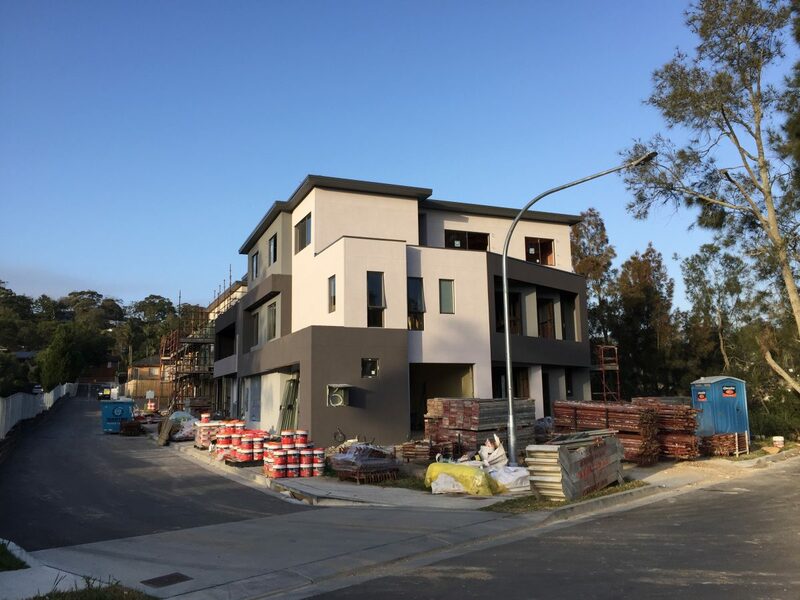 The project is 1.7km to the beach and 2.2km to Warriewood Square shopping centre. QUANTITY SURVEYOR LOGIN – This content is protected. Please enter the password to access it. INVESTOR LOGIN – This content is protected. Please enter the password to access it.